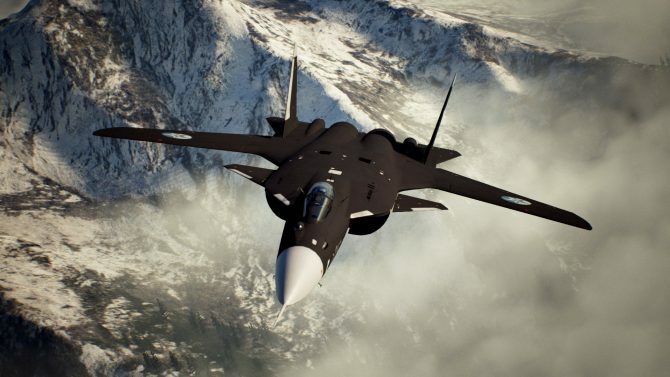 Ace Combat 7 is bringing the franchise back to the fictional world nicknamed Strangereal, that was featured in previous numbered titles of the series, and was abandoned for the real world in Ace Combat: Assault Horizon. During a chat with Producer Kazutoki Kono, DualShockers learned that the new game will definitely be more similar to Ace Combat 5: The Unsung War and Ace Combat 04: Shattered Skies for PS2 than to the latest title. I would definitely say that it has a similar tone to 4 and 5, because the person who is working on the script is Katabuchi-san, who wrote the script for 4 and 5. Of course, there are going to be different perspectives that we’ll explore in the cutscenes, so we have got backstories of the different parties at play in this fictional world. And we also take a look at the theme of war in general, kind of taking a step back and examining what that means. 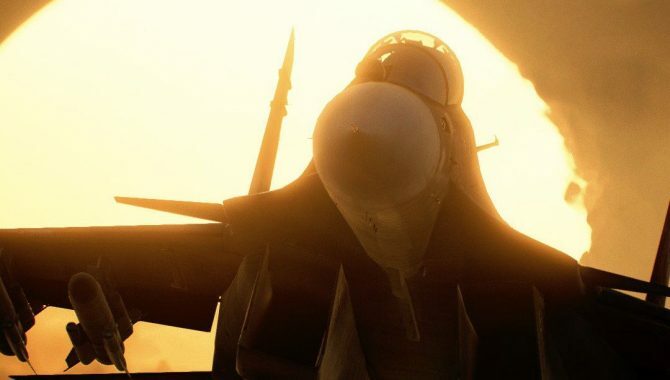 Kono-san also mentioned that a lot of story information will still be conveyed via radio chatter, exchanging information that helps progress the narrative, and that fans of Ace Combat 4 and 5 are probably going to love the new one. Kono-san also clarified that the protagonist is going to be more in line with the faceless ones in Ace Combat 4 and 5, as opposed to William Bishop in Assault Horizon. 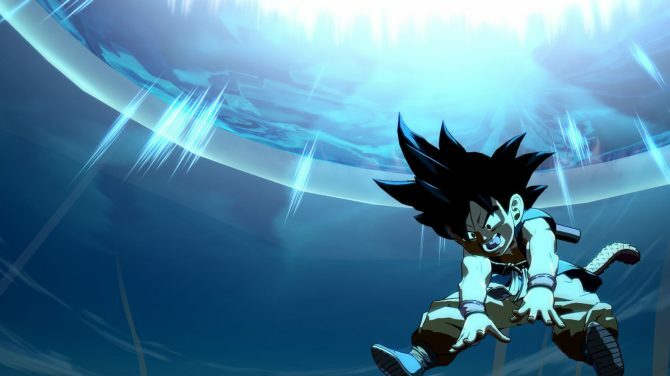 He will be basically a neutral canvas in which the player can imagine himself. 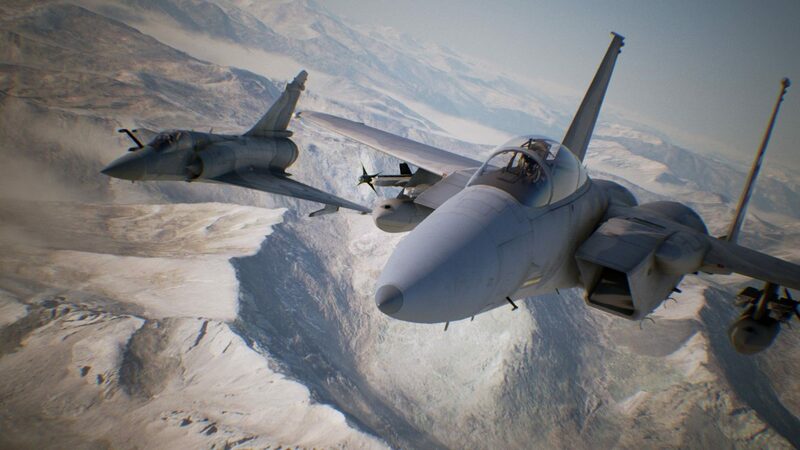 We also learn that the cutscenes in Ace Combat 7 will show the events of the war from different points of view. While there is one truth, events will appear differently depending on how the onlooker believes they took place. They will show different perspectives depending on different people’s values. Kono-san then explained the reason why the team decided to go back to the world of Strangereal, instead of sticking to the real world. “Unlike Assault Horizon, as far as numbered titles go, it’s been ten years since the last one has been released, Ace Combat 6. 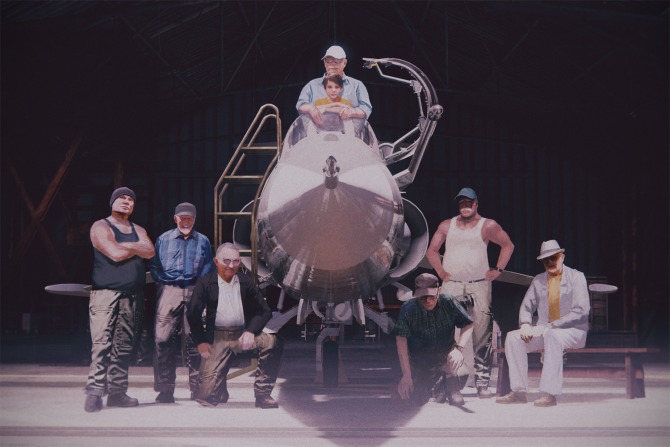 I wanted to keep in mind the fictional world that has been established through the previous numbered games, that the fans fell in love with, because it is a sort of flagship representative version of all that Ace Combat should be. At the same time, what the fictional world allows us to do, is to have – you might have seen it in the trailer – this orbital elevator, as well as cutting-edge weapons that wouldn’t really exist in the space of reality. He also mentioned that when he approached Sunao Katabuchi for the game, he actually didn’t think he would have time, as he was working on a movie. Initially, he just asked if Katabuchi-san could recommend someone for the job. 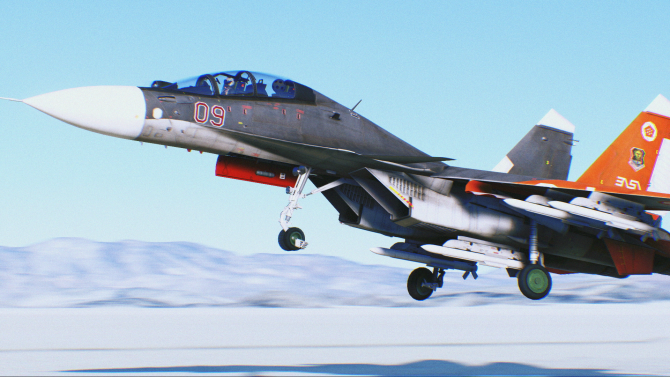 When the writer responded that he wanted to work on Ace Combat 7 as well, he gave Kono-san the confidence bring back Strangereal while doing it justice. 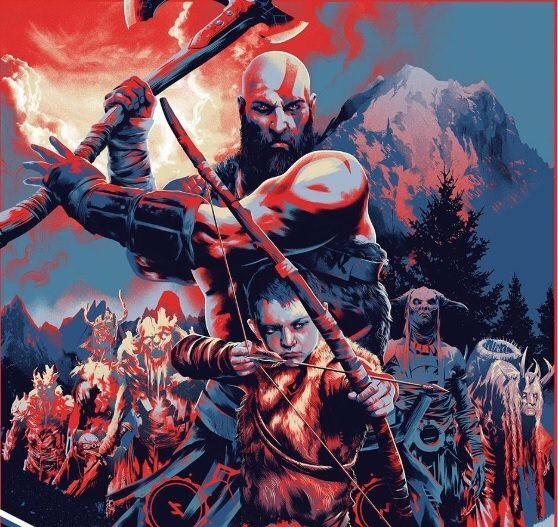 In case you missed it, the game’s story and characters were showcased at PlayStation Experience in a really lovely trailer. We also have plenty of new screenshots, and some details on PS4 pro support. In the meanwhile, we shall celebrate the return of one of the most intriguing worlds of the history of video games with the following song.